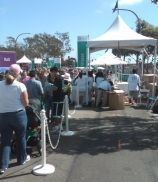 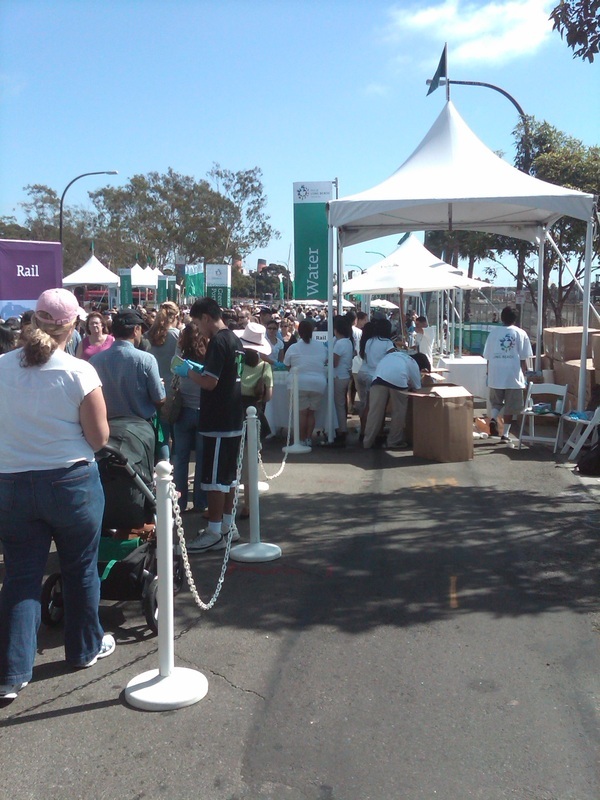 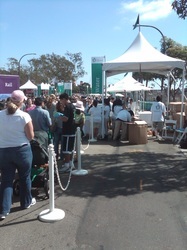 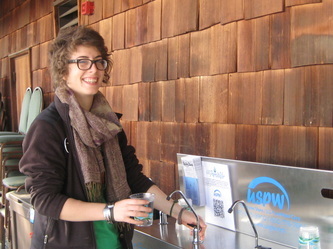 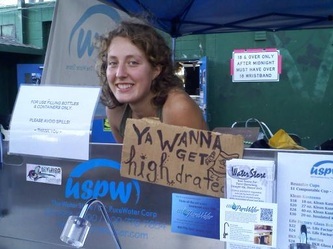 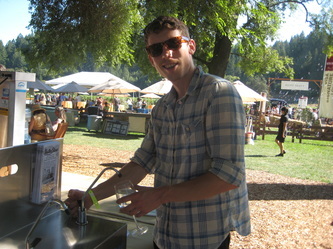 Provide tasty clean water to festival go-ers, with 'The Water Bar' self-serve water station kit. 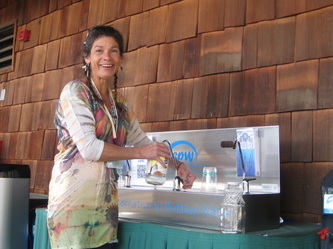 Patrons refill their own re-usable bottles or collapsible stainless steal cups (USPW design) (available for purchase as well) with fresh filtered or purified water without the plastic bottles. 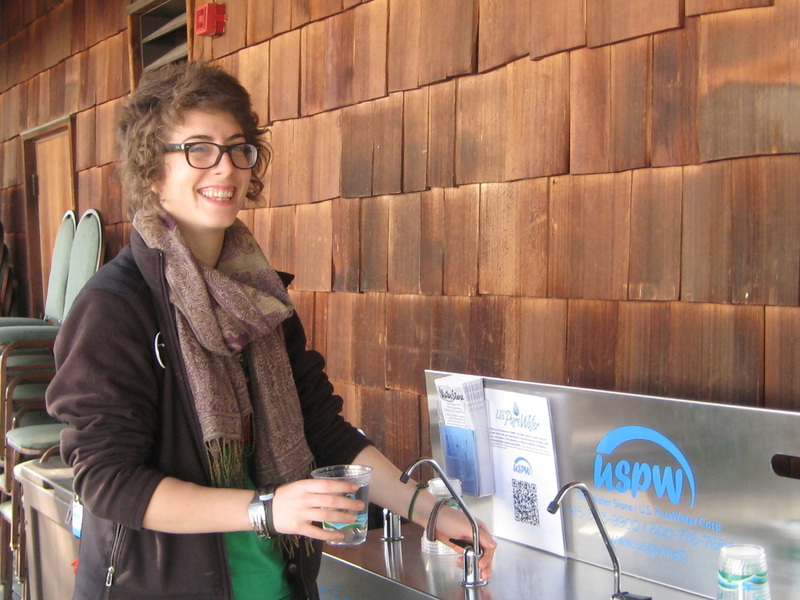 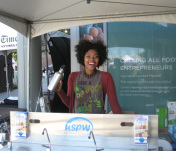 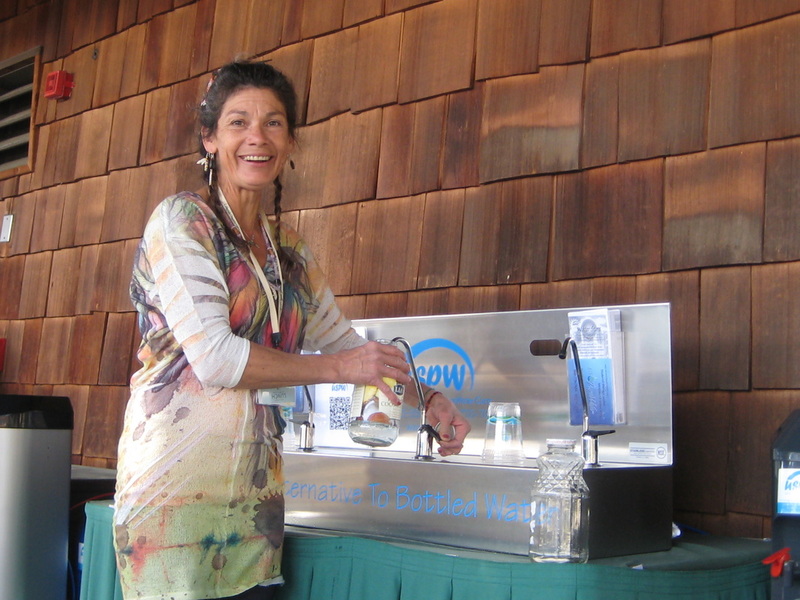 The USPW Water Bar has been designed as a zero-waste unit, and transforms readily available municipal water into delicious thirst quenching, straight-up, no frills, honest 2 goodness H2O, free of chlorine and other unwanted tastes and odors. 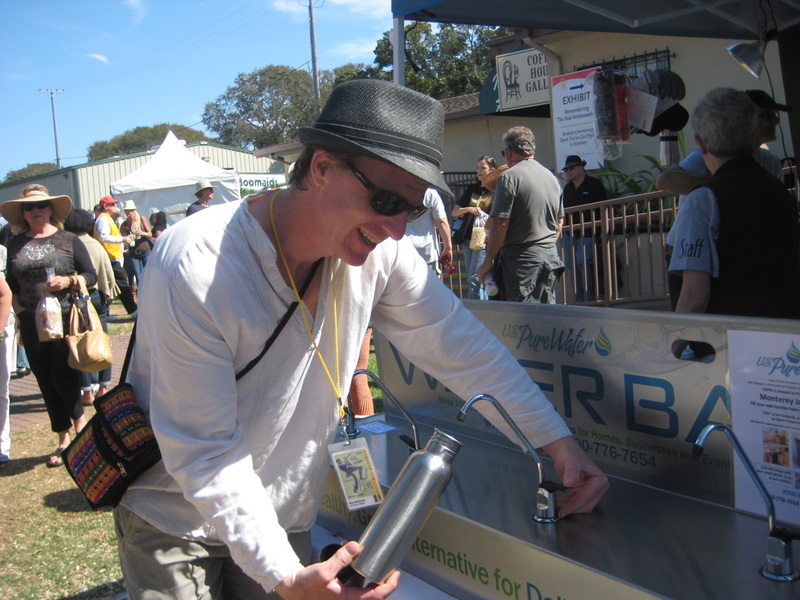 The high capacity carbon filter system, uses granular activated carbon made from compostable coconut shell, housed in a stainless steel tank, and a 1 micron carbon block polishing filter manafactured using a patented process that significantly reduces harmful Green House Gas Emissions. 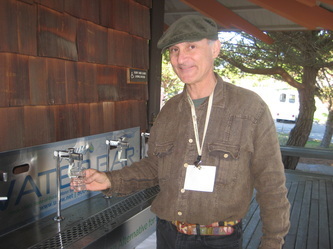 As water passes through the micro pores of the carbon medium, organics in the water "hang on to" (or are "adsorbed"), and molecularly bond with the carbon, resulting in high quality drinking water for you at the spigot. All filters, tanks, parts, fittings, and tubing used in the system are NSF certified. Carbon Filtration Treatment at the Water Source (includes a T304 stainless steel tank, granular activated carbon, a 4”x10” polishing filter housing with a .5 micron carbon block filter, all NSF certified). 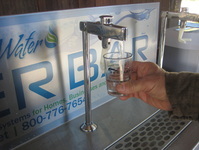 Easy hook up to existing water supply. 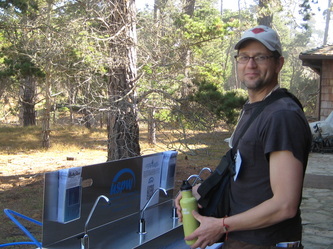 Why are we concerned about plastic? 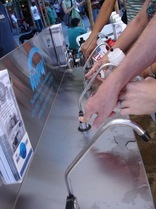 •Plastic degrades at sea and blocks the sun and suffocates plankton, thereby the food source for all ocean creatures.